When Fashion Foundry, parent company to Glister, realized that the hair tools category was putting consumers to sleep rather than revving their get-up-and-go routine, they crystallized their vision to create the most unique, conceptual designs without compromising quality or performance. Read on to find out how Glister’s combination of fashion-forward designs, originality, and brand confidence caught the eye of Urban Outfitters on RangeMe. Anyone familiar with hair tools knows their similarities – they all look the same, come in the same boring colors, and serve one similar purpose, whether it’s brushing, curling, or straightening. But what if hair tools could reflect a consumer’s personality, just like every other aspect of a beauty routine? The newest brand of Fashion Foundry, Glister, was created with the idea that people could express themselves beyond clothes and makeup. Being an e-commerce brand starting in the market meant a challenge from the outset, trying to distinguish Glister from the plethora of other, similar brands. Glister wanted to make a name for itself through original, innovative design while using trendy Pantone colors that consumers couldn’t find elsewhere. And that includes the color of the hair tools. Theriot explains that each color of the tool has its own personality that customers identify with, like champagne gold or savage. “Everyone can find something that reflects their personality”. Knowing there was a clear demand for uniqueness in the category, Theriot devised a strategic and detailed plan and tapped into her knowledge of ECRM. Part of that plan was creating a RangeMe profile to increase Glister’s brand awareness with buyers. As soon as Glister signed up on RangeMe they instantly got the visibility they were searching for. “RangeMe is putting our brand in front of the right people and helping us make important connections,” Theriot says. “Smaller brands can often struggle with reaching the right people and making an impact with buyers, but getting Verified on RangeMe provided a huge jump start in attracting all the right retailers. Once you get Verified, buyers really know that you’re taking this seriously, and they want to take things to the next step,” Theriot notes. Glister was showing up in the buyer’s search criteria. The buyers kept coming back because something interested them. The activity possibly indicated an opportunity to a buying window. Knowing Glister was on Urban Outfitters’ mind, Christine took the initiative and reached out to present their products. They got in touch with an Urban Outfitters Buyer who was looking for a fresh and fun hair tool, and after a few months of initial conversation, Glister was ready to be sold on the Urban Outfitters website in the 2019 Spring Beauty collection. Glister plans on expanding into additional beauty sub-categories, and its success with Urban Outfitters is already blossoming into other partnerships, which Glister credits to RangeMe. 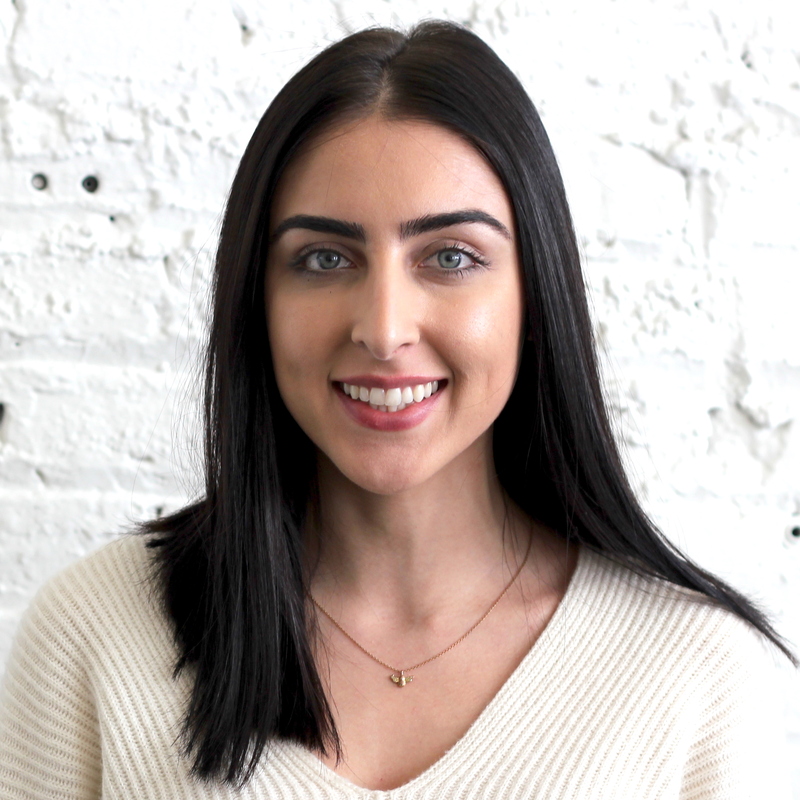 Isabel creates engaging and thoughtful industry-related content for RangeMe customers as the Customer Content Coordinator. She is on a mission to help brands find success on RangeMe. Isabel is also the first of her name, gluten intolerant, destroyer of chocolate, recycler of plastic, and mother of content.